The Death Star is complete. The Rebels are on the run. 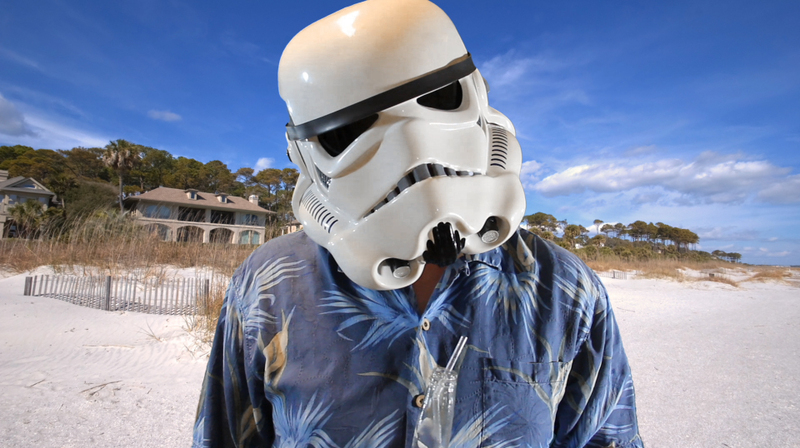 After five years without a vacation, our trusty Stormtrooper wins an all expense paid trip to the galaxy’s most peaceful planet. Fun in the sun, adult beverages, exotic women…and some bad luck.